Runners often overlook the importance of strength training for various reasons. Many think they will not gain any muscle because the amount of mileage they're running. Or they will be too sore from lifting to run. But this is not the case. Resistance training will not only improve you're running but will also help prevent injury. Just because you’re a runner doesn’t mean you should ignore the rest of your body. Whether you are a short distance runner or a ultra marathoner, strength is important. This doesn't mean you have to add hours in the gym. Thorough strength training workouts for runners help them perform better and lower the risk of injury. Not only that, but you want to make sure that you are still getting a workout in even when the season gets a little too rough for running (like during the winter months when you’re not going to be able to run because of ice or when you may need to take it easy because of that heavy snowfall. 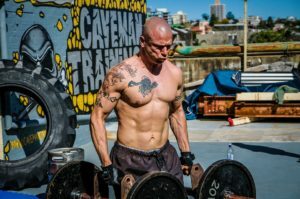 It doesn’t mean you have to spend hour upon hour in the weight room doing hundreds of repetitions of straight-leg deadlifts, thousands of squats, and push those dumbbells to the max. It simply means that the more core strength you have, the better your overall performance will be. 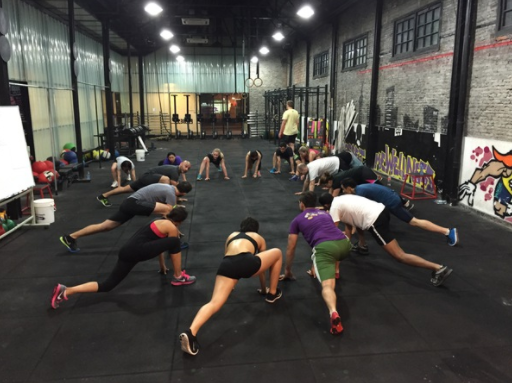 Read on to find out more about strength training workouts for runners. ​You want to make sure that you’re still focusing on running as your primary goal. 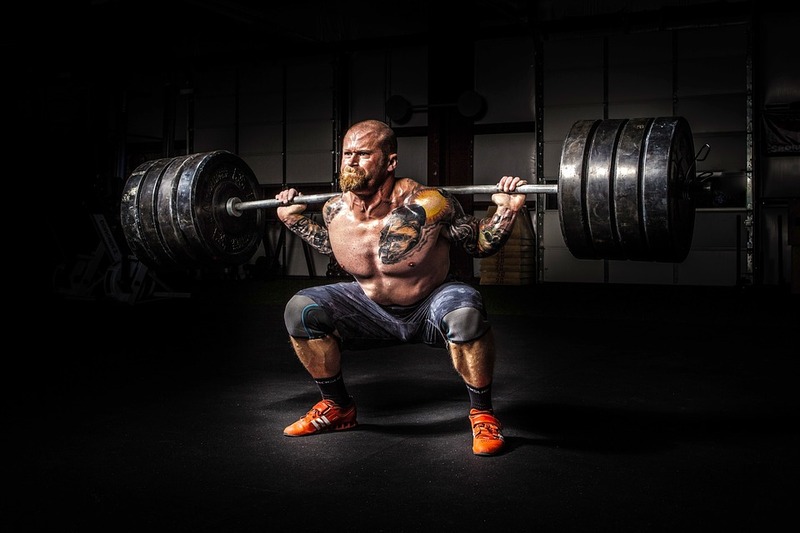 Many people throw themselves into exercise programs that focus on weight lifting because they assume that’s the only way to really build up their strength. The truth is, this is more of a body builder workout (though generally a milder one). What that means is it’s going to help you bulk up and get more strength, but it’s probably not going to work out so well when it comes to running after, because you’re going to bulk up too much to maintain your current speed and quality for each of your runs. You want to push every part of your body through the workout process. That means you don’t want to just focus on your legs because you’re a runner. You actually want to work your entire body because your entire body is responsible for getting you up and running the way that you do. For example, your core is extremely important to be able to run and your arms are going to help you keep balance and keep on pushing through. By working with your entire body you’re going to improve your overall running experience as well. This isn’t just about standing up straight, but about pushing yourself to really improve your posture overall. This is what strength training for runners is all about. It may take a bit of effort but a lot of it you can actually do with your own body weight. 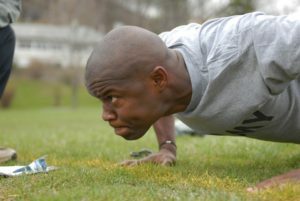 Push-ups are a great way to start out with improving your posture, especially if you try push-ups on a ball, as this requires you to straighten your body and tighten your core in order to stay balanced while you’re doing the push-ups, which definitely helps you to improve your posture and encourages you to learn the right posture in the process. Pull ups can help with this as well, because it actually puts you in a straight spine situation entirely by design. You hang from a bar and your entire body is straight from your hands to your feet. When you pull up you keep your body hanging straight and you’ll be able to easily straighten out your spine, though the pull-ups themselves may not be quite as easy as you might think. Pulling your entire body up can most definitely be a great tool to improve your strength as it’s going to take some serious work. Stability is another important aspect of running. When you’re better stabilized you’ll have better balance and better control. Many different exercises can help you with stabilization like Yoga, but generally, you want an exercise that is going to require you to straighten out the spine and keep your balance using your core muscles at the same time. This is going to require you to learn more about stability and just how you can keep yourself in the best position when you’re doing anything, setting you up to be more successful when you actually get back out there and start to run. 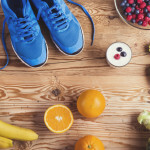 Working your way slowly from one thing to the next and making sure that you build up your weight slowly as well is going to help you improve in a way that you wouldn’t be able to near as quickly just by running. For many, running is a great way to help improve their health without having to spend a lot of time in the gym, but if you spend just a little bit of time there you’ll definitely have some great improvements. You’ll see that you have more strength and that you are able to improve your own speed. That strength training exercises for runners may not seem like much, but it’s definitely going to help you have a better time and it’s going to get you in shape a whole lot faster if that’s what you’re trying to do. There’s no reason not to give it a try at least and see what you can make of yourself.